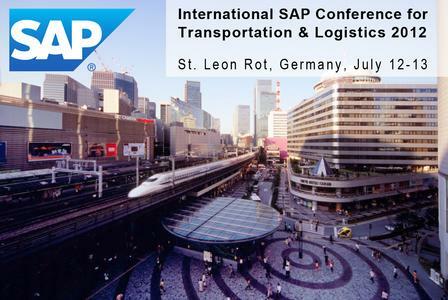 The International SAP Conference for Transportation and Logistics takes place next week on 12-13 July. As an SAP services partner, Westernacher is proud to be a premium sponsor and will be exhibiting SAP offerings at this international show (stand no. 3). In a marketplace that is constantly evolving, innovation is the key. With ‘Innovation’ as the theme for this event, we will bring the challenges and issues faced by the transportation and logistics industries into focus and show how some major companies are leading the way in resolving and even capitalizing on them. Hear directly from SAP solution experts on the key issues and hot topics currently affecting the industry and how SAP’s solutions are continually evolving to meet the industry‘s ever changing requirements. Best practice case studies will be heard from companies including Panalpina, Trenitalia, American Airlines, DHL, Belgian Railways, Canadian Pacific, Jet Airways, Honold Logistik Gruppe, British Airways and Canadian National. Through these expert presentations, you will gain access to the very latest information covering such topics as transportation management, warehouse management, distribution planning and logistics optimization, among others. 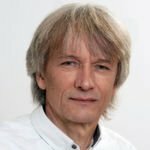 Honold and Westernacher will jointly be presenting "How SAP EWM Supports Delivering Top Logistic Performance Efficiently – A Practical Example at Honold Logistik Gruppe" on Thursday 12th at 3pm. In addition a short "teaser demo" on SAP EWM -"Turning around your warehouse with SAP-EWM" will be presented on Thursday 12th at 11am. 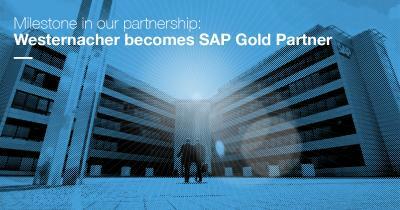 Event attendees will include industry experts, SAP partners, fellow SAP users and SAP themselves. The networking opportunities on offer, including a relaxed evening event for all conference participants, will allow you to take full advantage of the knowledge exchange. In order to register for this event or for more information, please call T.A. Cook Conferences on +44 0121 200 3810, or email them at info@tacook.com. Alternatively, click through to the conference website at www.tacook.com/tandl. 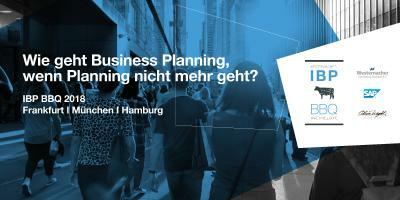 Westernacher is an integrated business and IT consulting firm with a strong SAP practice. Our industry experience combined with our expertise in both business and IT enables us to solve complex problems for our customers in an innovative and successful manner. Westernacher advises companies to reach their business goals for example in the fields of supply chain management, warehouse logistics and transportation management. As SAP Special Expertise Partner, including Supply Chain Management, Westernacher knows how to put strategies by means of SAP systems into practice both in a sustained manner and globally. For further information please visit our website www.westernacher.com.